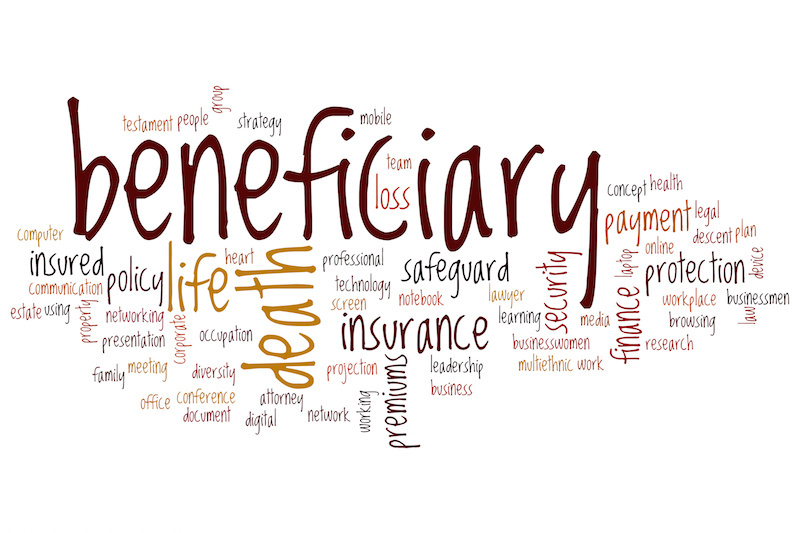 If you know that you are listed as a beneficiary in a will or trust estate plan, what rights do you have when the executor is not being forthcoming? If you are a beneficiary of a will only (not a trust), there should be a probate court case that is open in the county court where the deceased resided. If there is, you should get a probate attorney to represent you with respect to your interest in the estate, file an appearance and get up to speed on the assets and where the executor is at in the distribution process. There are rules that executors must follow with respect to disclosing estate expenses, distributions and documenting those with an accounting. If you are a beneficiary of a trust (not a will), you should get an estate attorney to represent you with respect to your interest as a beneficiary of the trust and demand to see a copy of the trust and an accounting. If the executor is not forthcoming, your attorney will have to file a lawsuit against them in order to enforce your rights pursuant to the terms of the trust and the Illinois Trust and Trustees Act. Unfortunately, when money is involved, people can get secretive and even untrustworthy. However, estate plans are completed to honor the dying wishes of the deceased party and are legal binding documents. If you are interested in completing an estate plan or need help with respect to your rights as a beneficiary, please contact us today.